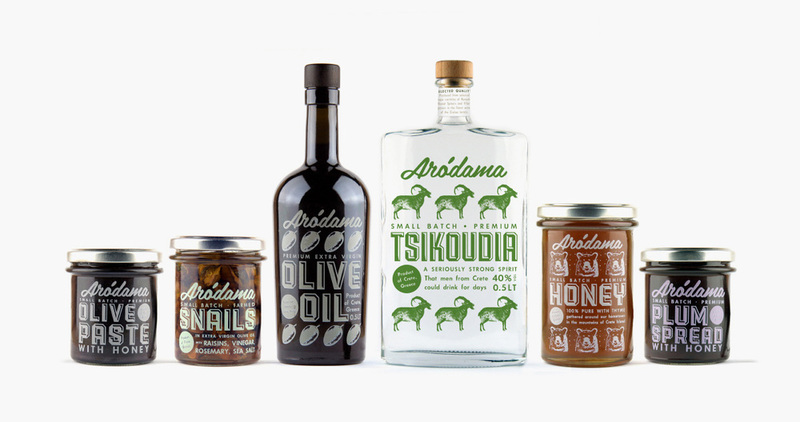 Branding, packaging design and naming for the Arodama family, a new series of traditional Cretan products, aimed mostly to foreign markets and designed by Bob Studio. 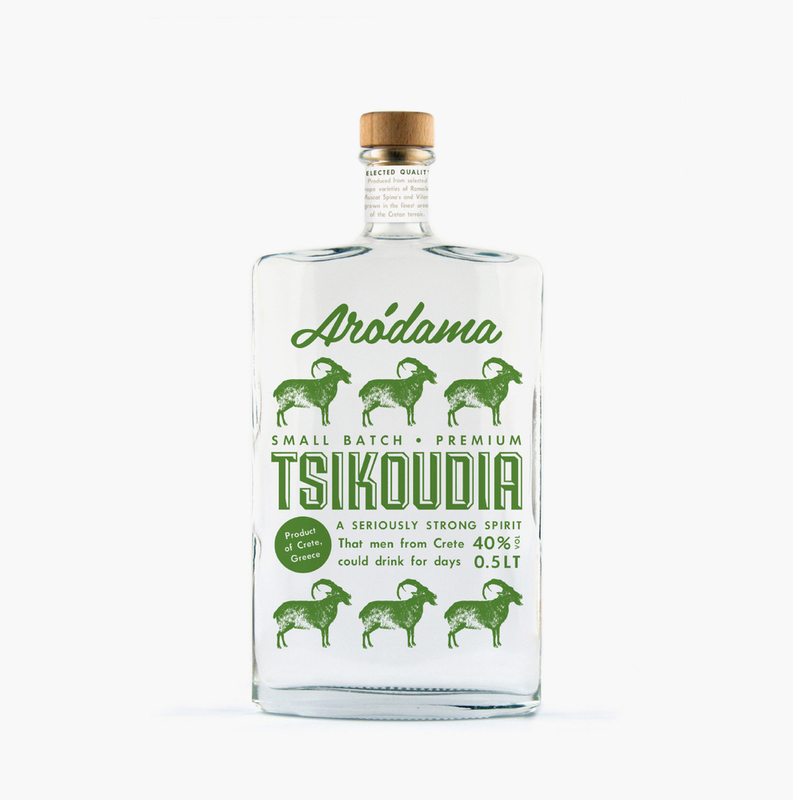 “Both the given name (Arodamos is the tender shoot in the Cretan dialect) and the design of the whole series using vivid colors and illustrations, give a cheerful and playful character to the products. 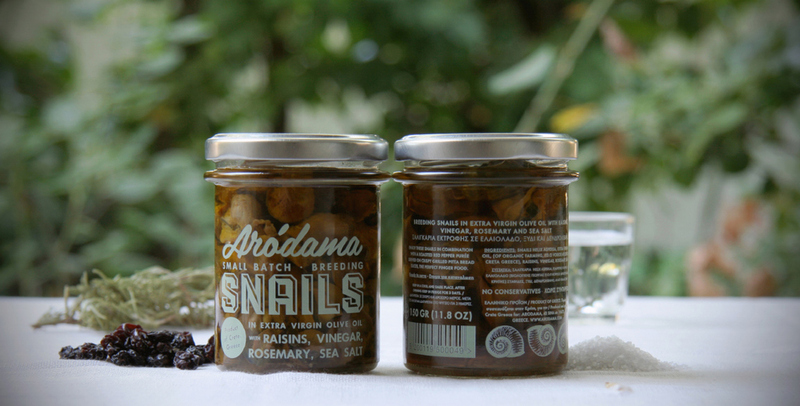 Food is one of the best joys in life, especially for the Cretans and we wanted to transmit that through our design. 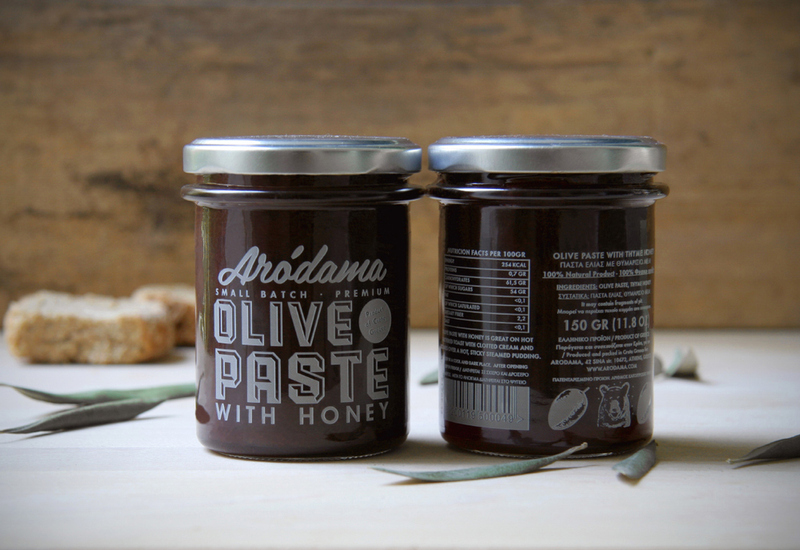 We drew illustrations for every product showing its basic ingredients and created a pattern that applies to all labels in order to achieve a consistent image for the whole product family.